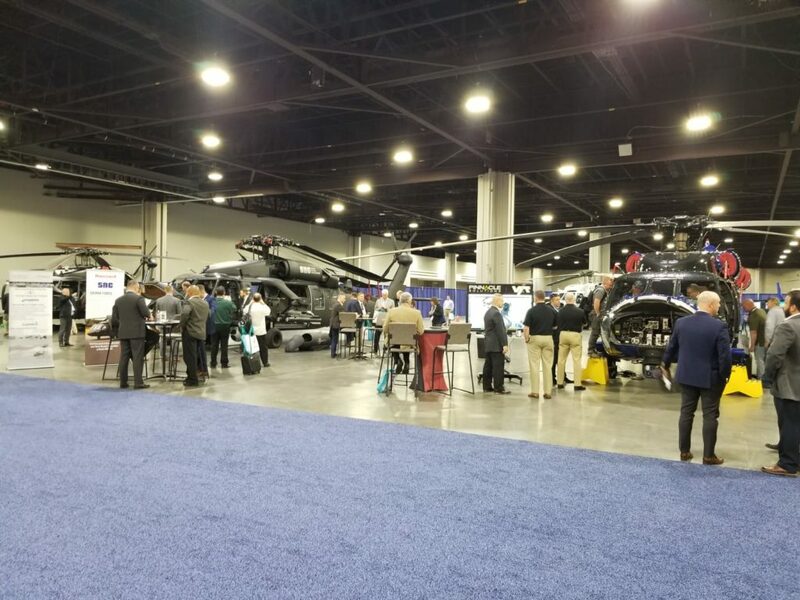 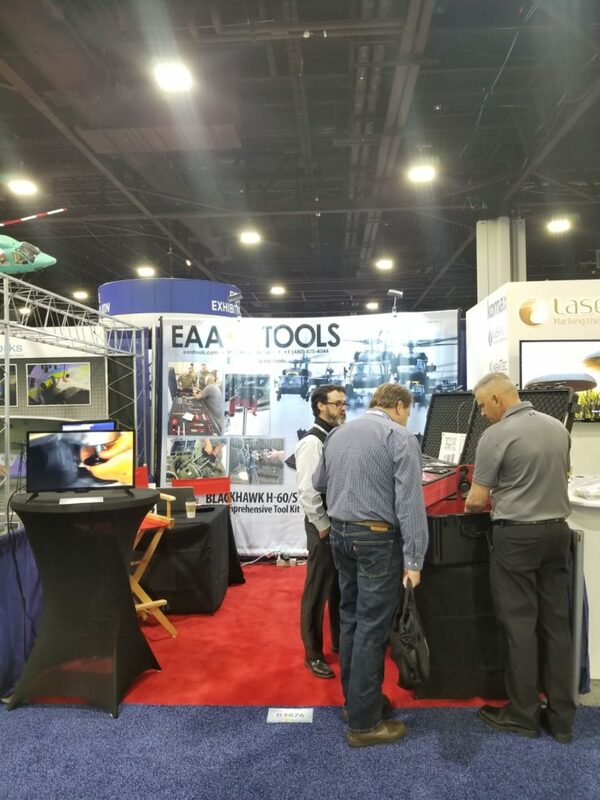 EAA Tools brought its product line down to Atlanta for the 2019 Heli-Expo by Helicopter Association International. 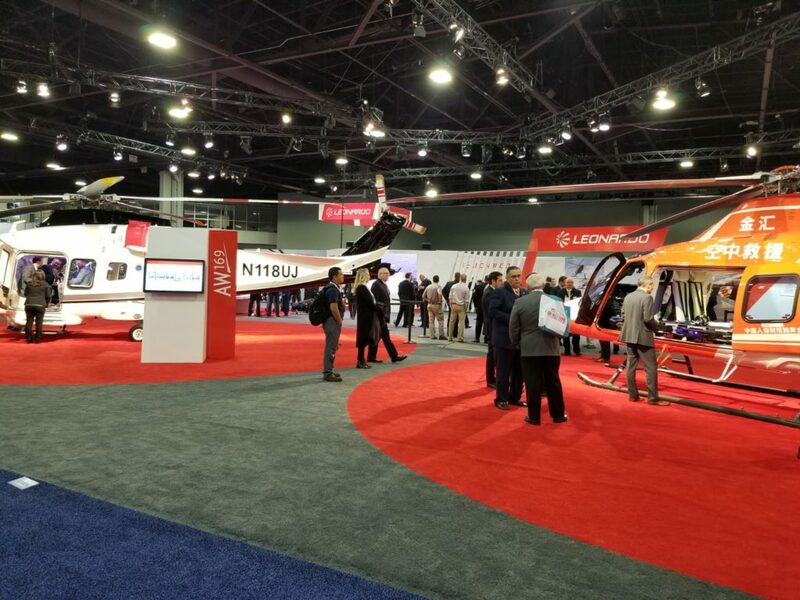 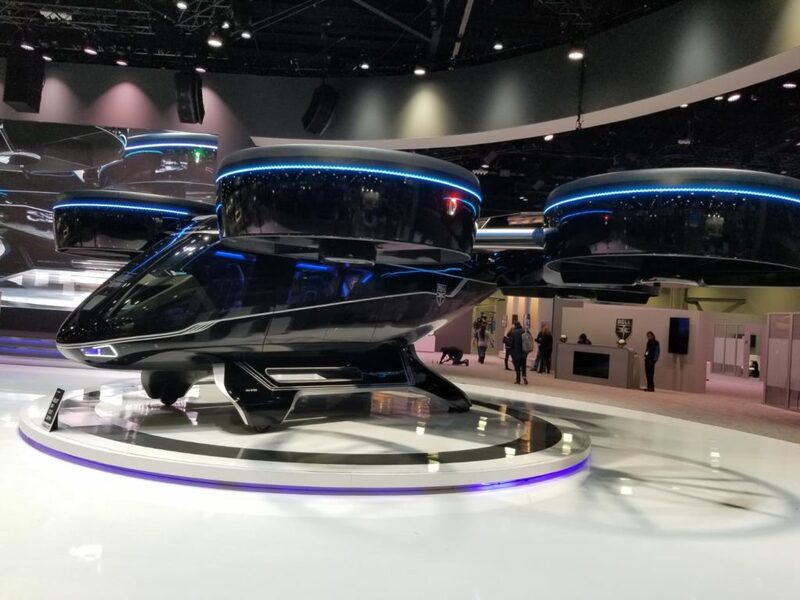 The HAI Heli-Expo connects 18,000+ industry professionals annually to build partnerships, discover opportunities, and experience the latest in the rotorcraft industry. 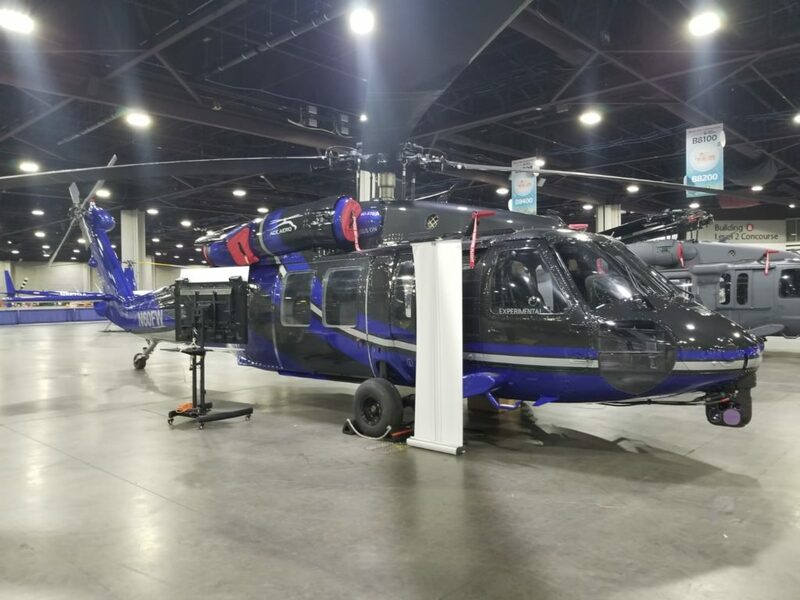 EAA Tools introduced the latest Tool and Kit updates to Black Hawk operators worldwide and shared how our latest offerings will help them achieve their goals of cost control and maximum uptime.